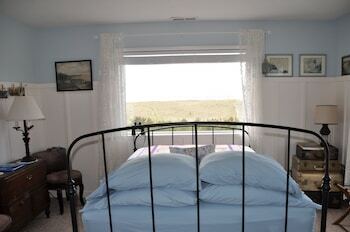 With a stay at Campbell House at Klipsan Beach in Ocean Park, you'll be by the sea, within a 15-minute drive of Long Beach and Surfside Golf Course. The front desk is staffed during limited hours. Limited parking is available onsite. With a stay at WorldMark Surfside Inn, you'll be centrally located in Ocean Park, within a 15-minute drive of Long Beach and Surfside Golf Course. Free self parking is available onsite. With a stay at Inn at Discovery Coast in Long Beach, you'll be within a 5-minute walk of Long Beach and Long Beach Boardwalk. Free self parking is available onsite. With a stay at The Coastal Inn and Suites in Long Beach, you'll be within a 15-minute walk of Long Beach and Marsh's Free Museum. Free self parking is available onsite.